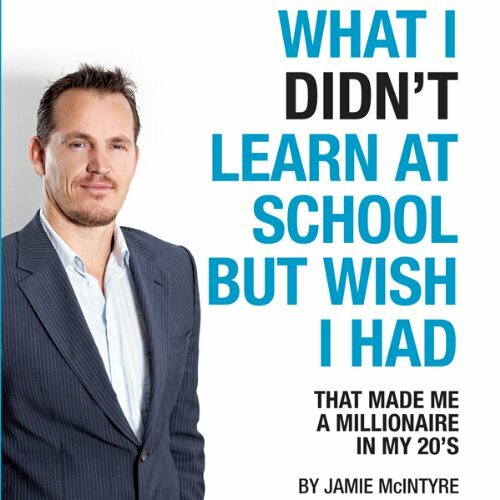 Showing results by author "Jamie McIntyre"
This book is about more than just a rags to riches story of how a young Australian went from sleeping on a friend’s couch, $150,000 in debt, no job or future prospects, to becoming a self-made millionaire while still in his 20s. 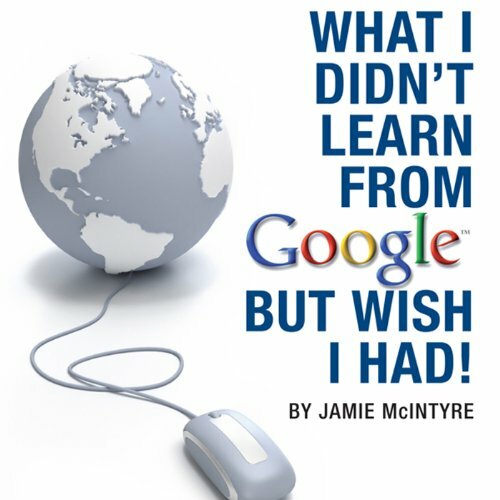 It’s about something much more powerful and unique that he had to discover in order to excel in the game of life in the 21st Century. 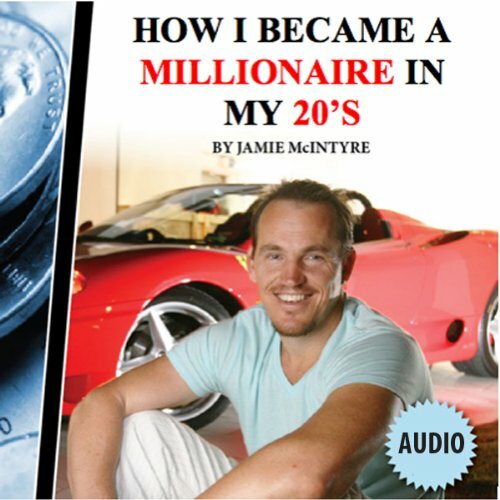 An inspirational 3-hour seminar with a young entrepreneur how made himself rich through stock and property investing in his 20's. Financial planning and wealth management are extremely important for your future. 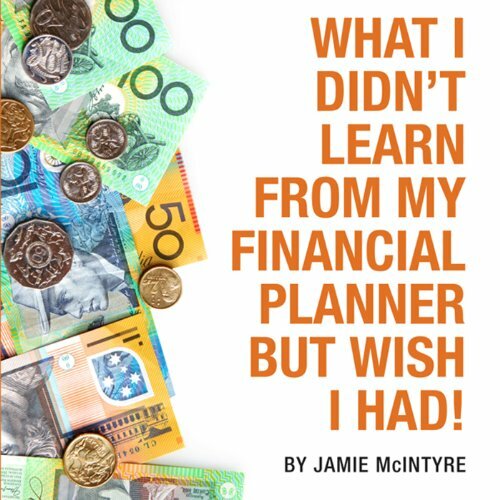 Whether you are young or not so young it's vital to be armed with the right financial advice from people who actually lead by example. 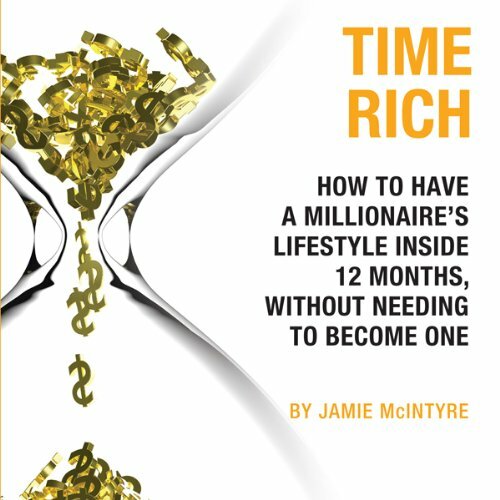 Many people believe are selling their time for as much as they can per hour, often sacrificing time for money at the cost of losing out on lifestyle. 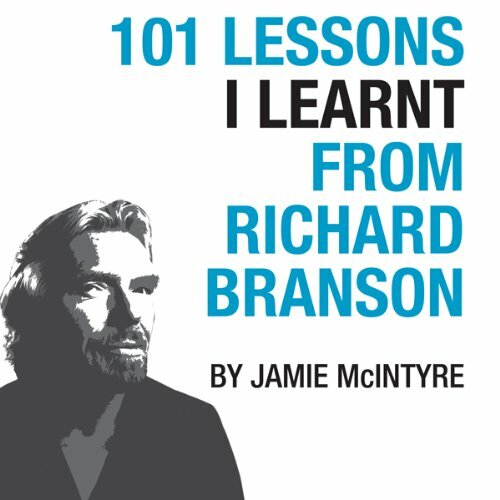 The goal of this book, 101 Lessons I Learnt from Richard Branson, has been to educate and empower the entrepreneur within you to excel to greater heights. 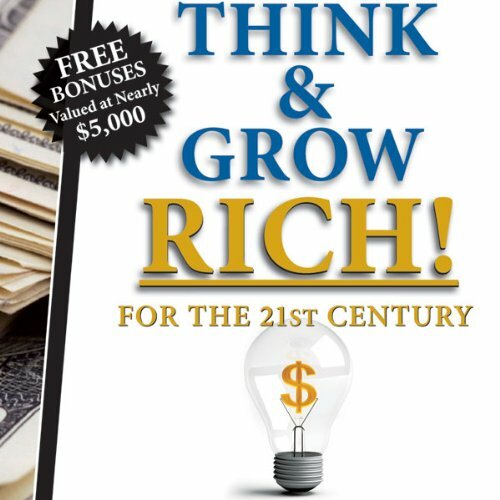 These lessons although at times simplistic, are incredibly powerful and have made the author as well as other entrepreneurs millions in extra profit. More importantly these lessons are proven by the success of Virgin - one of the top-ten brands in the world and a conglomerate of over 400 companies, with 8 that have become billion dollar companies. The shortcut to success is to model those that are achieving the results you desire. When it comes to investing, is there any greater role model than the legendary Warren Buffett - arguably the world's greatest investor, with a $36-billion net worth, making him the world's third richest person? 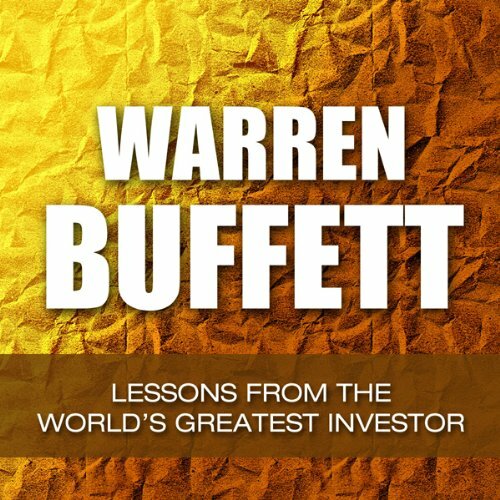 In this audiobook you will discover the three critical investment rules that Warren Buffet uses to achieve his investing success.